Engineer and inventor Bill Eddy joined Philo Farnsworth in 1935 in some of the early development of television. 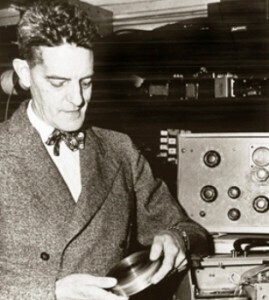 In the early 1940’s he worked with experimental station W9XBK in Chicago, which he put on the air in 1943 as WBKB, that city’s first commercial television station. He initiated many “firsts,” including first live coverage of baseball and the first interstate relay, South Bend to Chicago, of football (Notre Dame). 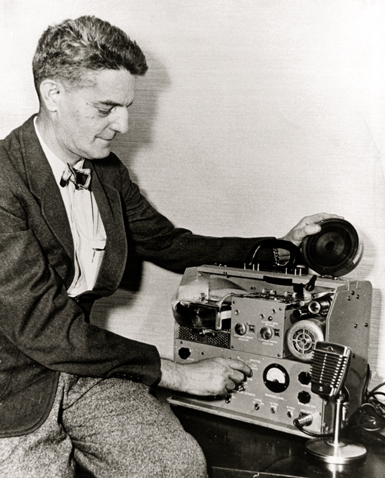 In the late 40’s he set up a business in Michigan City, Indiana, which created new uses of radar. His varied lifetime inventions include Cruise Control for cars and endless loop cassette tape. Eddy died September 15, 1989, at Michigan City.